In the “bad” old days, iMessages were backed up as a part of your regular, automatic daily backups. If you deleted an important message thread, you could restore it back from this backup. 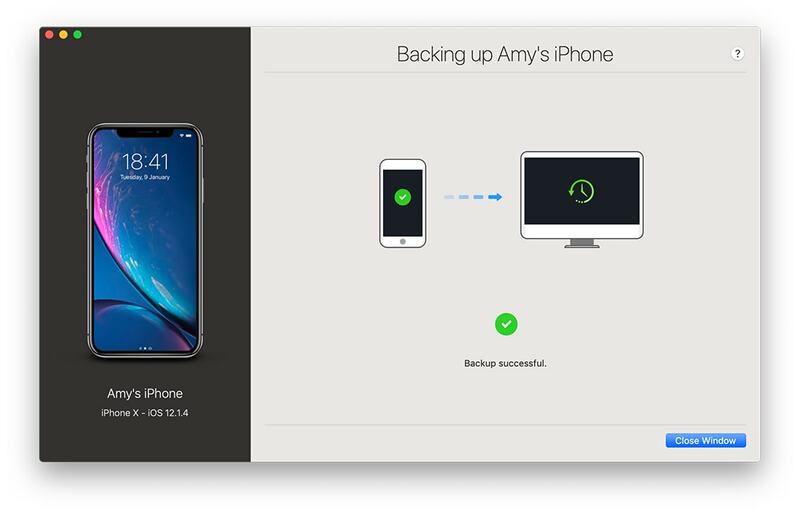 The method wasn’t easy — you’d have to erase your entire device, and restore it from the iCloud backup. It was like using a jackhammer to crack a walnut, but in an emergency, it worked. Then iMessage moved to syncing in the cloud. This has many advantages — when you connect a new iPhone to your account, for example, it instantly has access to your entire iMessage history. 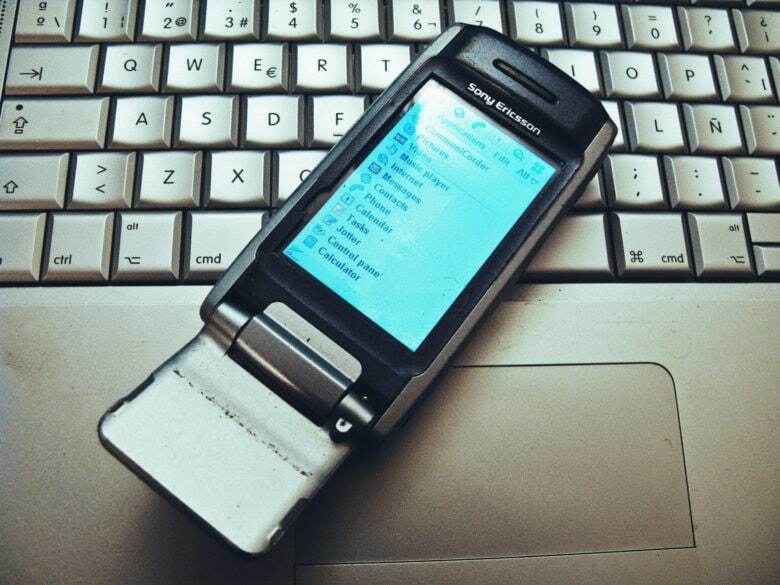 Messages received on an older device are synced to new ones. But sync also means that if you delete a thread, then it is deleted everywhere. What you need is a local backup. To do this, we’re going to use iMazing. iMazing is a Mac and PC app that lets your computer talk to your iPhone or iPad. It makes backups, and then gives you full access to those backups. This means that you can search and export your iMessages and WhatsApps, for example, as well as copying music to and from your iPad or iPhone, and a lot more. It really is an essential tool if you need to dig into your iDevices. iMazing runs on your Mac, and can run backups of your iPhone automatically, over Wi-Fi. The first backup is best done over USB, for speed, but after that it just happens without you having to do anything. It’s like an automatic iCloud backup, only you have access to all your backup-up data, right there on your Mac, in an easy-to-browse app. Authorize your computer (And iMazing) to access your iPhone. Choose what you want to back up. Prepare a delicious beverage and wait. That’s it. Your iPhone is now backed up, and you can access and export your iMessages any time you like. 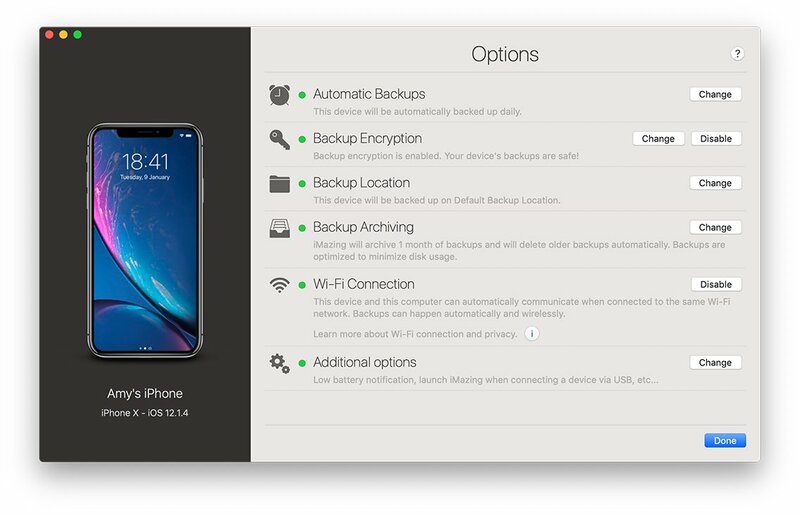 If you checked automatic backups in your initial setup for iMazing backups, then you’re covered. If not, there’s an in-depth tutorial on the site. You can’t restore your message threads to your iPhone, and carry on as if you had never deleted them. But you can easily search and browse those message inside iMazing, which is actually a superior experience. You can search them, for example, and you don’t have to wait for older messages to load from iCloud as you scroll back through time. You can also export everything and keep it in your favorite iPhone notes app if you like. And of course, you now have a local backup of everything on your iPhone, which is great to have.